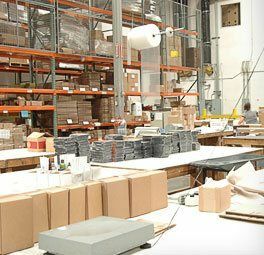 After 20 years of being in this industry, Imagine Fulfillment Services (IFS) in Los Angeles, California has helped countless businesses with their fulfillment, warehousing and logistics needs. We have extensive hands-on experience working with small, medium-sized and large business whose specialties lie in a variety of industries. We have worked alongside several different companies and business, such as Fortune 500 companies, major film studios, E-commerce, wholesale, retail, beauty, supplements, apparel and more. 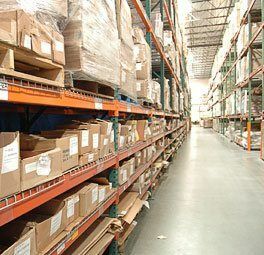 We are also FDA approved, have warehousing available 24/7 and have a high security environment. 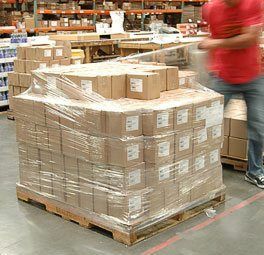 We specialize in fulfillment services that are specially curated to help simplify your workload and make your business grow. Our services always revolve around your personal­ business needs. 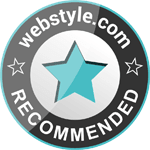 We make sure that we always offer different approaches tailored to your customer’s needs and business goals. When it comes to our service offerings, we are flexible and versatile. 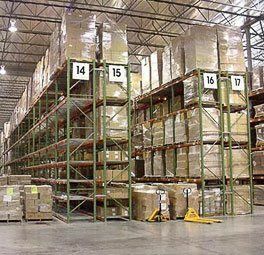 IFS offers a wide variety of services, such as order fulfillment, logistics, order management, receiving, warehousing, assembly, kitting and more. With our location near the extremely busy Ports of Los Angeles and Long Beach, as well as Los Angeles International Airport (LAX), we are in the perfect area to handle all of your shipments. 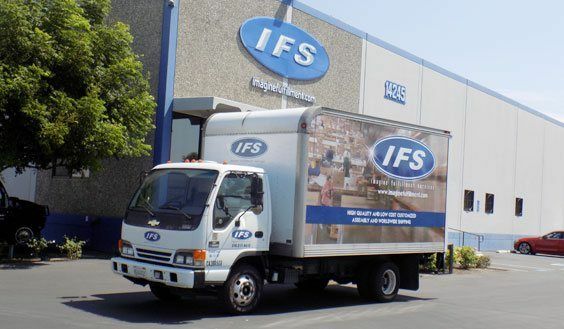 IFS takes pride in being the leader for all fulfillment services in the area. Our services have extended to a variety of industries and platforms. We are also fully capable of shipping orders to eBay, Amazon and any other key online retail partner. Whether a small online shop or a large-scale business, every business needs a reliable taking care of orders and shipment.